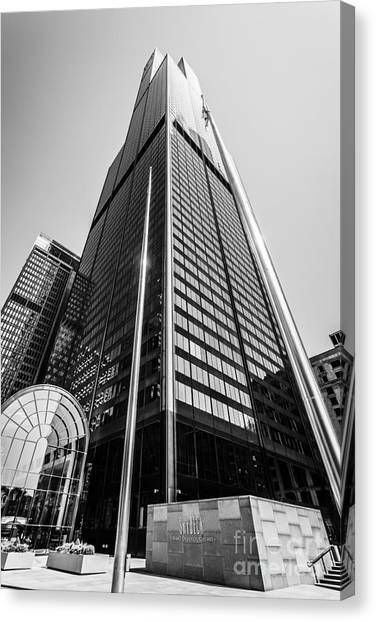 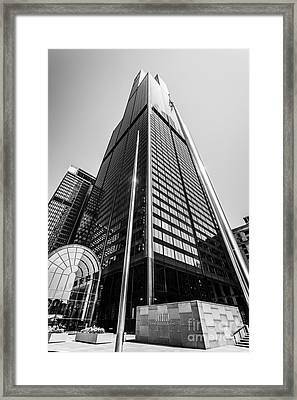 Sears Willis Tower Chicago Black And White Picture is a photograph by Paul Velgos which was uploaded on July 22nd, 2013. Willis Tower (Sears Tower) Chicago black and white picture. 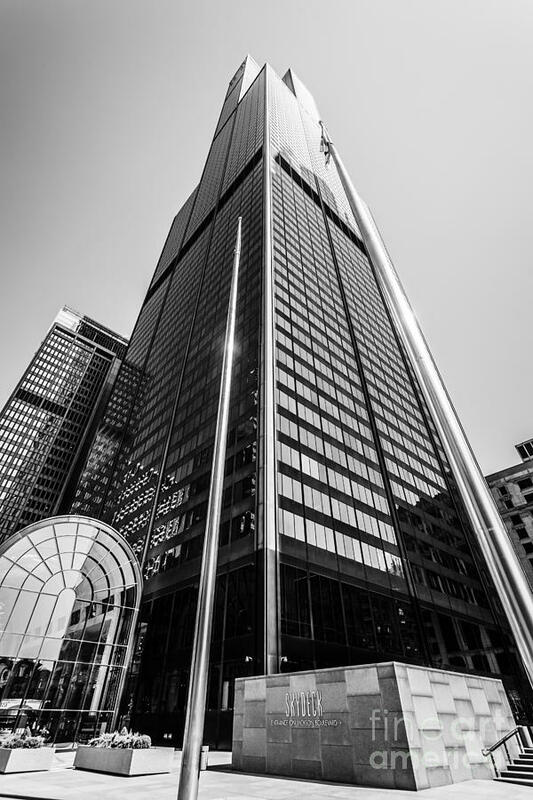 Willis Tower is one of the tallest buildings in Chicago and the world. There are no comments for Sears Willis Tower Chicago Black And White Picture. Click here to post the first comment.